THE CURVE FASHION FESTIVAL 2018 - Sugar, Darling? Ladies and gents it's coming up quick - it's nearly The Curve Fashion Festival time! I honestly look forward to this event so much every year. I've never failed to have fun at CFF meeting new people, catching up with fellow blogger friends, chatting to readers for the first time in real life and obviously checking out the latest collections from my favourite brands and hopefully discovering a few new ones! 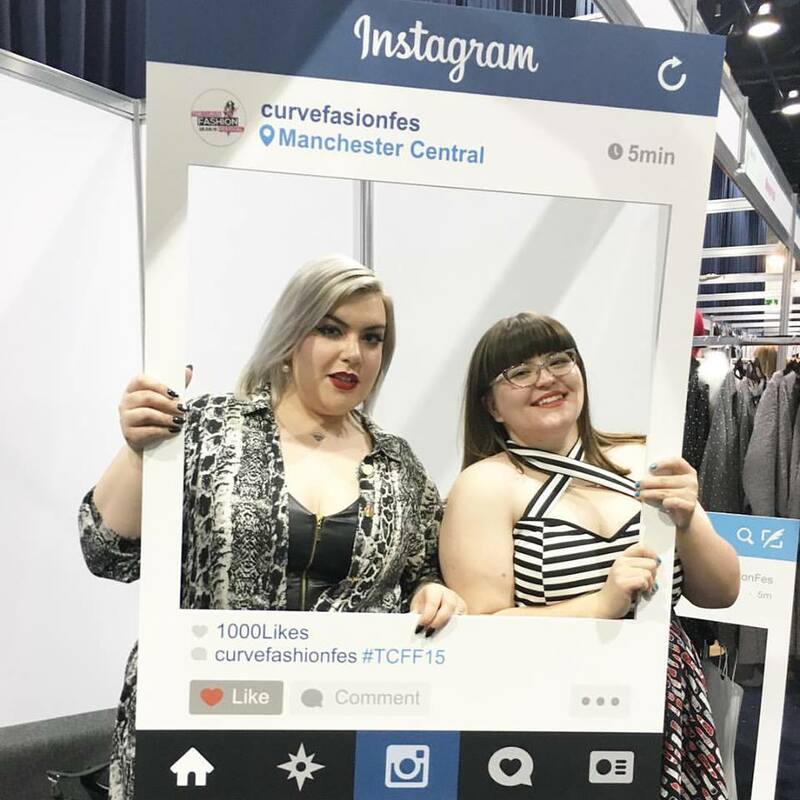 On top of all that the wonderful thing about Curve Fashion Festival is that it's such a friendly, fun and inspiring environment where you can feel comfortable sharing your views on body image and fat positivity while indulging your love of fashion. Every year I meet more people who instantly feel more positive about themselves just being surrounded by fellow fat babes and fashion that fits them - it really is invaluable and such a great boost for anyone that's looking for a gentle push into this world that will accept them as they are and not tell them they need to change. Throwback to TCFF 2015 with lovely Rosie! One thing I'm very excited about this year is that Debenhams are a sponsor of the event and they'll be showcasing clothing and lingerie. 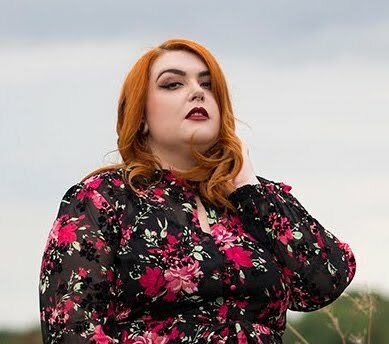 So many people still don't know that Debenhams have a plus size section and that's a real shame because they have some fab brands - you can take a look yourself if you click here. Me and my lovely friend Holly will be making a weekend trip of it as she's never been to Liverpool and I've only ever done fleeting trips, so if you have recommendations for places to visit let me know and please do come and say hi if you'll be there too! *This post is sponsored but is 100% honest and all my own words. For more information head to my disclaimer page.